Showing results by narrator "Brad S. Gregory"
Certain works of literature, history, science, philosophy, political theory and religion offer powerful examples of how books can spark revolutions, birth great religions, spur scientific advancements, shape world economies, teach us new ways of thinking, and much more. 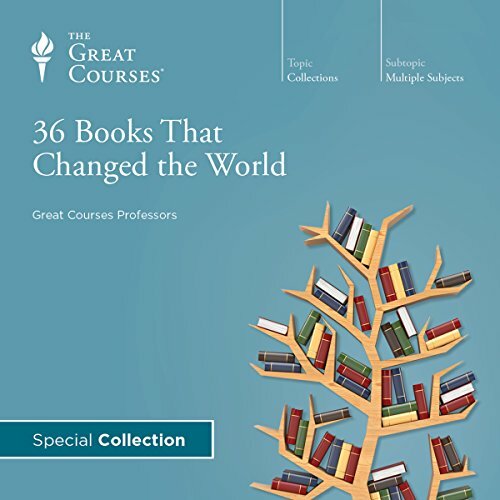 And with this fascinating collection crafted from our extensive library of courses, you can now get a single course that represents 36 of our best lectures on literary works that changed the world. It still takes a major effort of historical imagination to enter the minds of those who lived during the Reformation Era; who were willing to suffer martyrdom or martyr others for what we would regard as minor doctrinal differences. 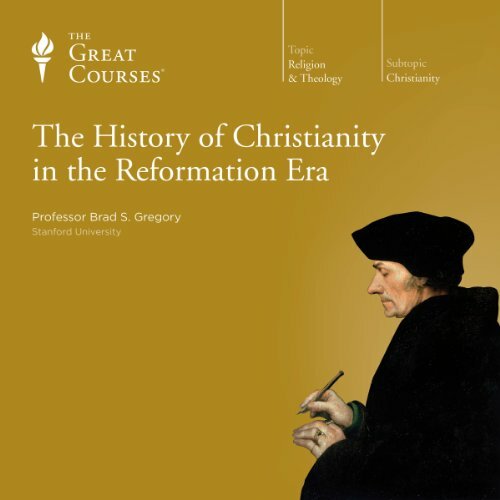 These 36 lectures are designed to take you inside the minds of those who supported the Reformation and those who resisted it.